Ride My Bike to Coffee. Mr. Friday • Cherrytini, this delicious cocktail was created from mixing cherry juice and gin, garnished with sweet cherries. Happy Friday! 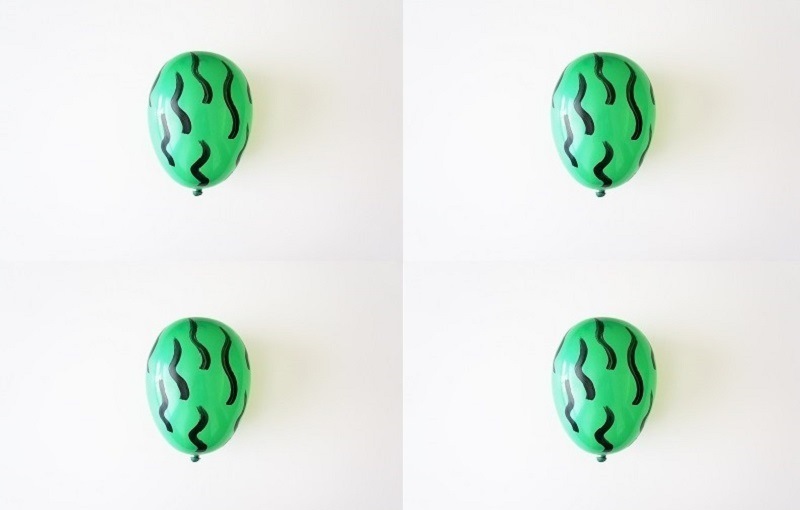 You Can Do This • Embellished Balloon, very simple and fun project. With only 4 crafting materials you can change the look of any simple, solid color balloon. Translucent Tawny Pressed Powder • I am all about none shiny faces and foreheads, on that note, I always keep my pressed powder in my bag and take it wherever I go. I use Covergirl Trublend #5, I have used it for years and love it. Green Pad Tuna • This is what I call a 10 minutes recipe, simply mix some tuna with relish, mayonnaise and onions, then place some lettuce flat on a plate, place some of the tuna mix in the center and top it off with some sliced grapes. Style • H & M top, Christian Siriano Shoes, Silver jewelry, Black sunglasses, Black & Tan skirt made by me. Flower of the Week • Purple Alstroemeria, just beautiful and exotic. Happy Sunday!